QUEST 2019 will be held at the Loews Hotel Chicago O’Hare. 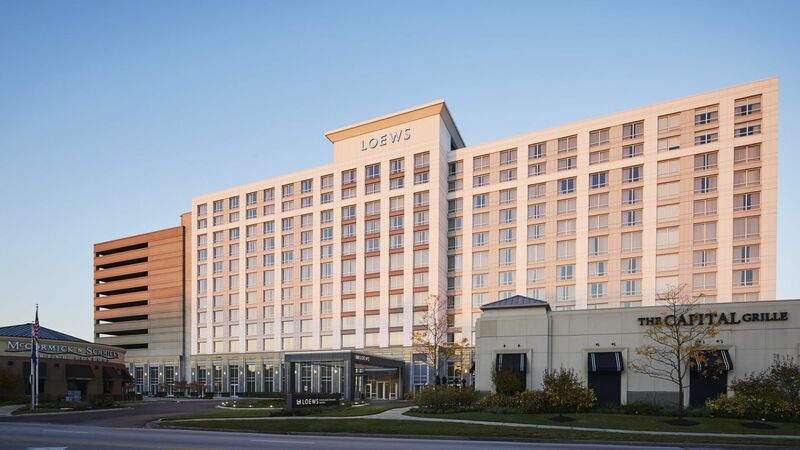 The Loews will treat you to their signature Loews service and amenities—along with their particular brand of Midwestern friendliness. The hotel’s award-winning concierge is there to help with arrangements for travel downtown, or with suggestions for great restaurants and shopping right in the Rosemont area. Our QUEST out-of-town guests will appreciate the 5 minute ride from O’Hare International with free shuttle service running every 15 minutes. Not registered for the conference yet? Hotel is three miles from the airport. Free shuttle runs every 15 minutes between O’Hare and hotel. For your comfort and convenience, QUEST has negotiated a 50% discount on self-parking at the Loews Hotel. The day rate will be $13/car/day. Valet parking is also available.